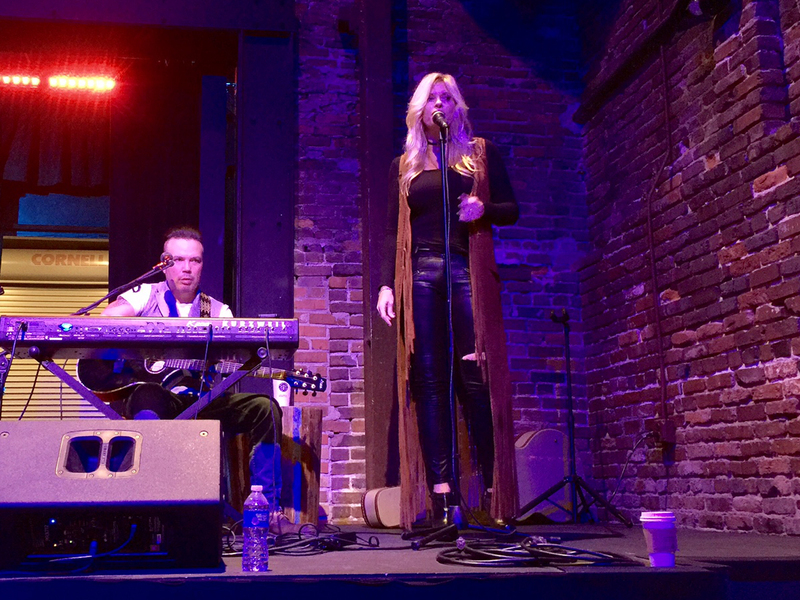 Along with her internationally recognized portrayal of Ashley Abbott on the CBS daytime series The Young and the Restless, Brenda Epperson is also credited for her exceptional talent within the music industry. 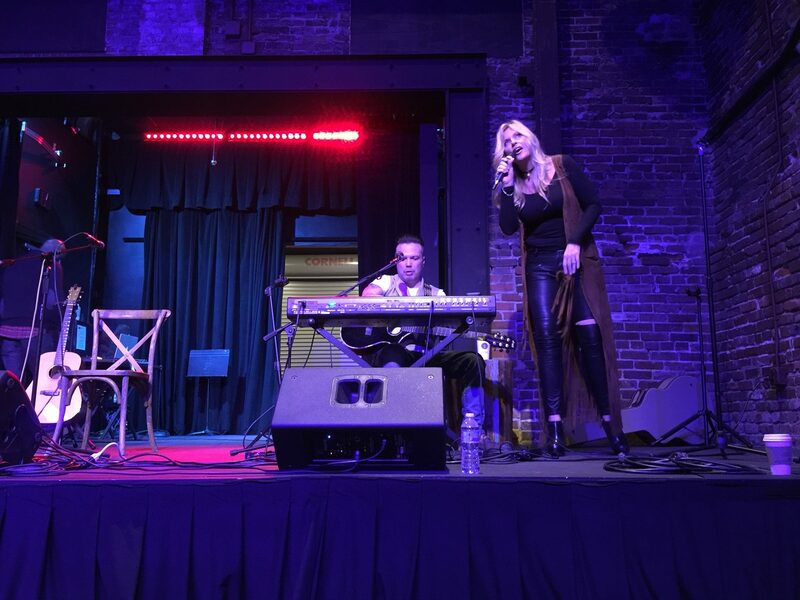 Focusing her talent in music, Brenda was credited for several songs on television and movie soundtracks, including two songs for the limited release movie, Knockout, alongside Jose Feliciano and The Winans. While signed with Sony/TriStar LTC records, Brenda was the opening act for Lionel Richie’s world-wide tour. Her latest hit, I Cry Freedom, charted Top 30 on the national radio ranking AC charts. 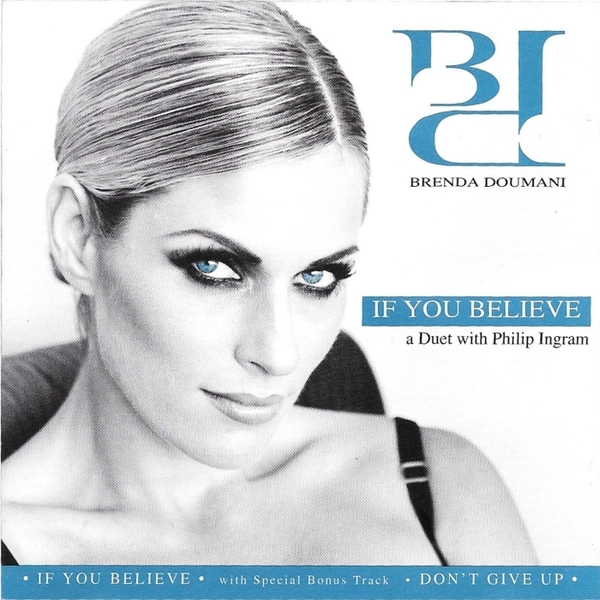 Be sure to check out Brenda’s chart-topping songs below and watch her as she performs some of her best hits. 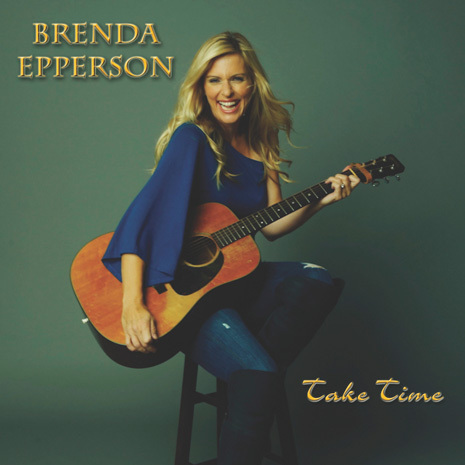 Preview and download top songs and albums by Brenda Epperson on the iTunes Store. 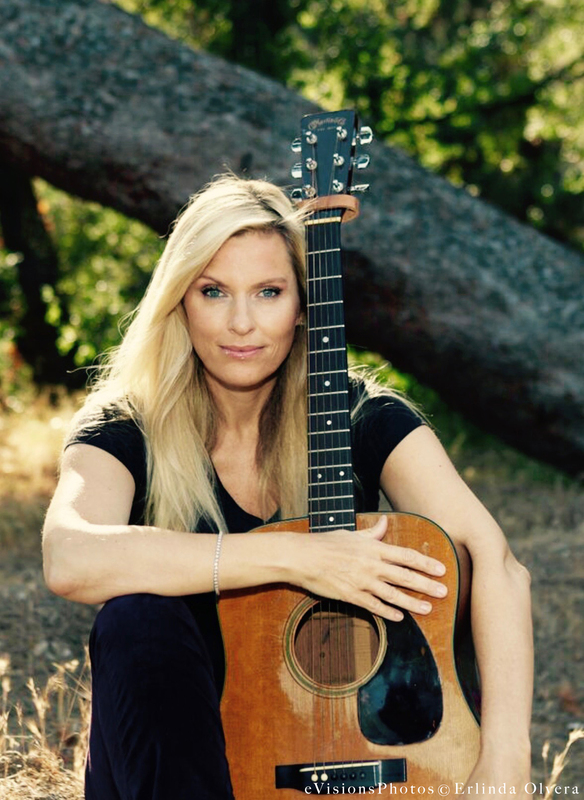 Songs by Brenda Epperson start at just $0.99. 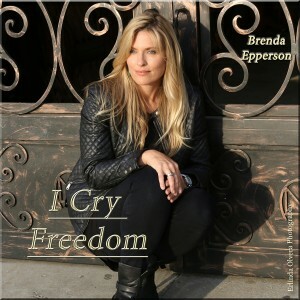 The latest songs from Actress/Singer Brenda Epperson written by her, from her heart in hopes that it will touch yours.